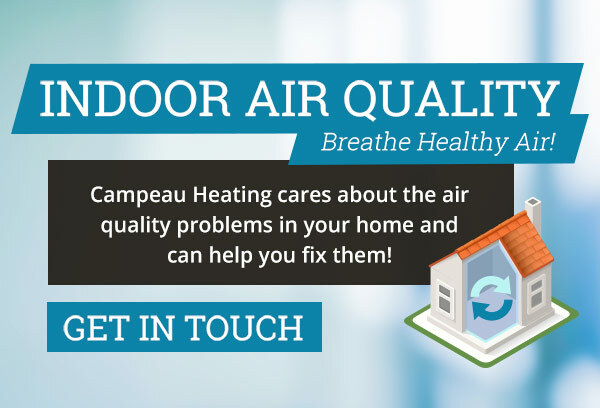 Campeau Heating is a family run business and our hope is to provide you with the finest heating and cooling products, competitive prices and quality workmanship including furnaces, air conditioners, fireplaces and much much more! 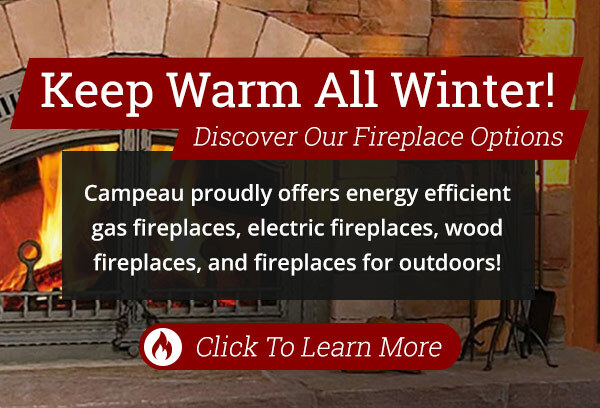 Laurent Campeau opened his heating company in Sudbury over 64 years ago, in 1948. 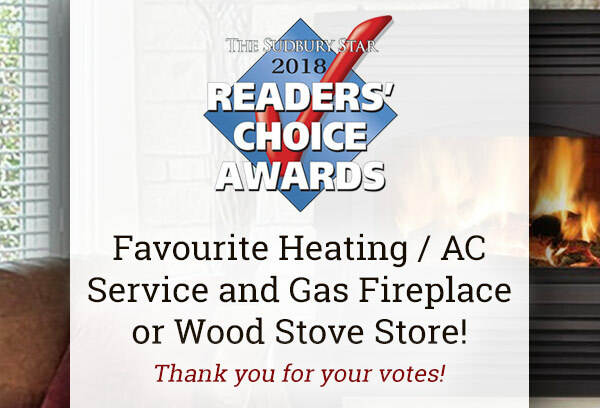 Laurent’s son, Jacques, took great interest in the family business after the sudden death of his father in 1974.Jacques opened the doors to Campeau Heating in 1983,with determination and quality workmanship from his employees they have grown to be one of the most respected HVAC contractors in the Sudbury area. 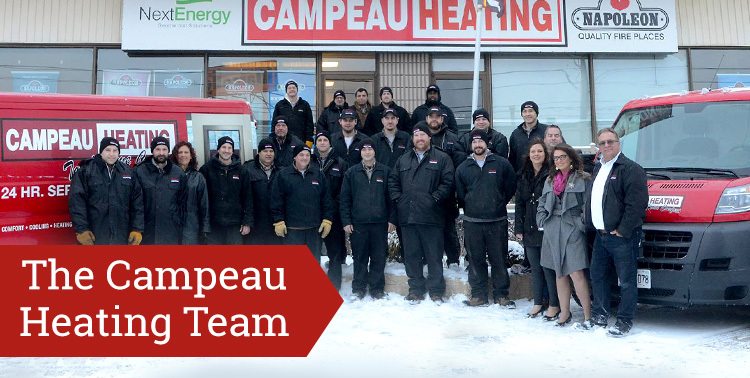 Your faith in Campeau Heating has enabled us to continue what Laurent Campeau started in 1948. 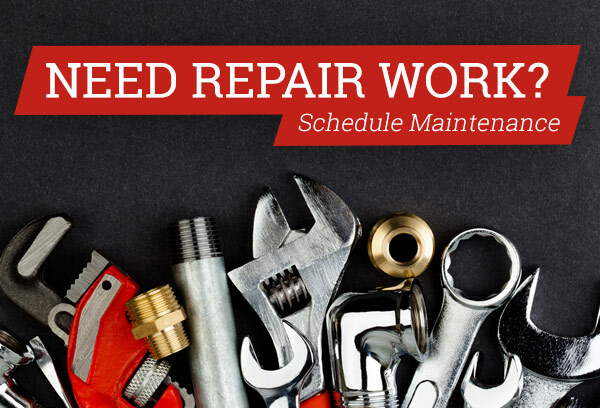 Today, Jacques, Marie-Paule, Dominique and Natalie Campeau continue that work. Today Jacques’ daughters Dominique and Natalie have joined with their parents in continuing there lifelong dream of servicing their customers’ needs for comfort.